Nowadays many of the sequels were turning out to be duds, so I had little expectation for the new instalment of the Mission Impossible franchise. 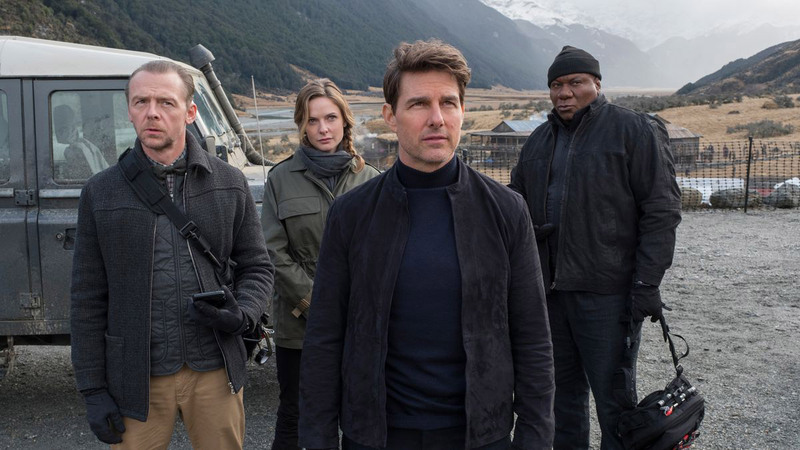 Surprisingly, Mission Impossible: Fallout turned out to be engaging and fast-paced. A good watch. Most spy thrillers start with the protagonist’s team being close to solving a major threat to the world, but losing it due to his caring for a lover or a friend and then the whole team goes chasing the clues world over – the trip is sure of taking them to London and Paris. This film starring Tom Cruise is no different. Three Plutonium spheres which are capable of massive nuclear blasts are being traded by a deadly group called “The Apostles”. 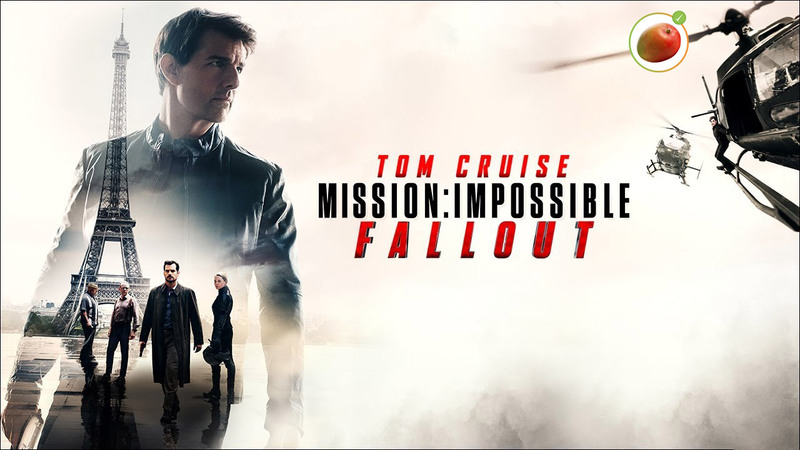 The IMF team headed by Ethan Hunt (Tom Cruise) manages to get their hands on the spheres, only to lose them when he is distracted saving a colleague’s life. Then the team goes about chasing the spheres around the world, to finally finding it mounted on two nuclear bombs which are in the mountains of Afghanistan/Kashmir. In the climax, I was surprised to Indian Army being mentioned to be assisting CIA in saving Ethan’s life – the de facto ally of the USA shown by Hollywood will be the Pakistan Army when it comes to anything in the Indian Subcontinent and Afghanistan.